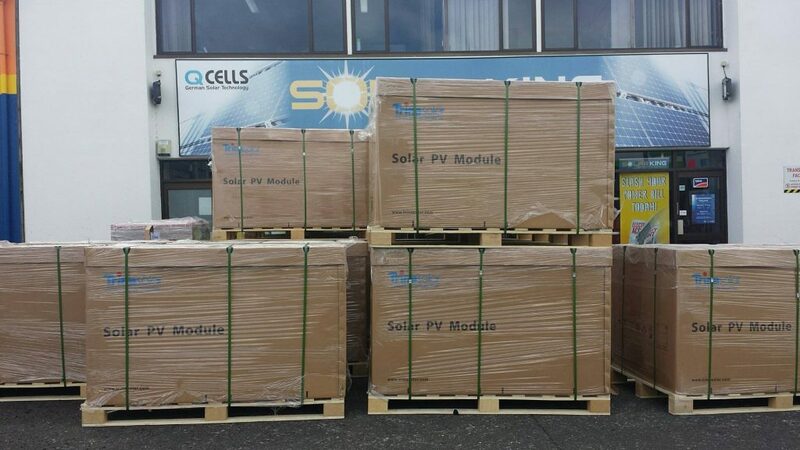 SolarKing are proud to bring you the best solar products, sourced only from world leading Tier 1 manufacturers. Whether your requirements are for on-grid, off-grid, residential or commercial we have products designed to suit your needs. All of our products are industry proven and independently rated as being ‘Best in Class’. The solar panels we recommend come with excellent manufacturer warranties, and are built to last. When we provide our no obligation free quotes we select the best solar solution for your requirements and we’re more than happy to discuss solar product options and provide more information.